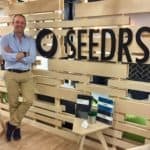 First crowdfunded on Seedrs in 2015, Oppo Brothers has received a buyout offer from HP Wild Holding AG that will deliver a 4.35x return for early investors, according to a note from the crowdfunding platform. 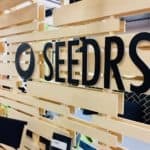 Seedrs added that once EIS tax benefits are taken into consideration, early investors will receive a 6.2X return since the company’s first crowdfunding round. 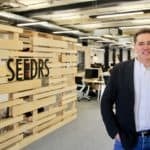 Seedrs said that investors will be given the opportunity to accept or decline, but the offer is conditional on more than 90% of shareholders accepting. 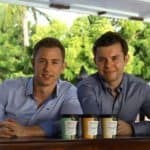 Oppo Brothers is a unique healthy ice cream concept firm. 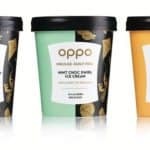 The company was pitched as allowing consumers to indulge in a culinary treat that was a luxury ice cream that was both low calorie and good for you. Founded in 2014 by brothers Charlie and Harry Thuillier, the two siblings conceived of the business during a trip to South America. 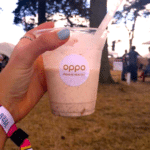 Using superfoods such as baobab, cacao, and stevia leaf as alternatives to sugar, a scoop of Oppo is said to have fewer calories than an apple. 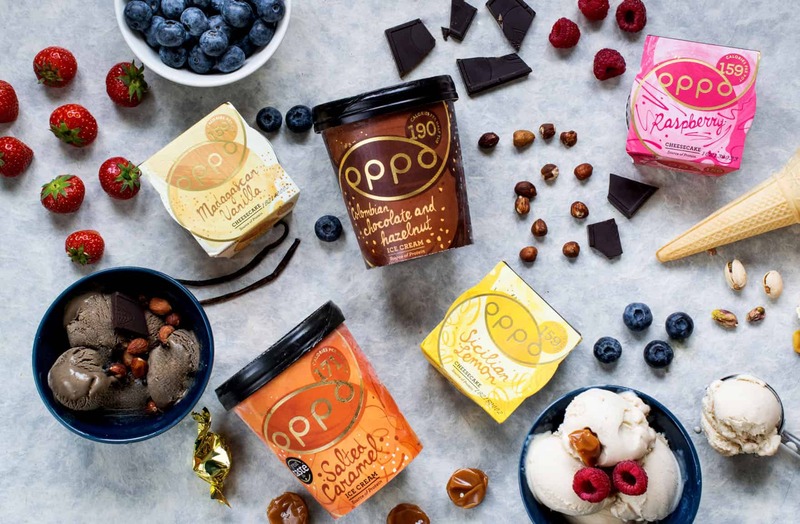 Oppo Ice Cream is currently retailed in Waitrose, Asda and Sainsbury’s stores across the UK. 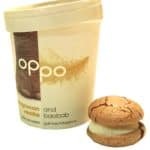 In 2015, Oppo Ice Cream became the “most overfunded” offer ever on Seedrs. 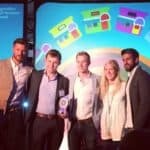 The company originally sought just £100,000 but raised more than three times that amount. 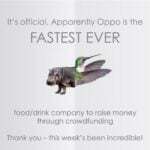 Oppo went on to raise £1.1 million on Seedrs over 3 funding rounds. 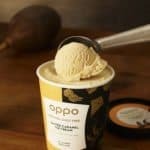 It is interesting to note that Oppo Ice Cream pitched their company on Dragon’s Den but not a single investor decided to back the company. 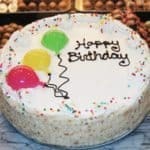 While no money was raised, the national exposure did help to promote the nascent brand. 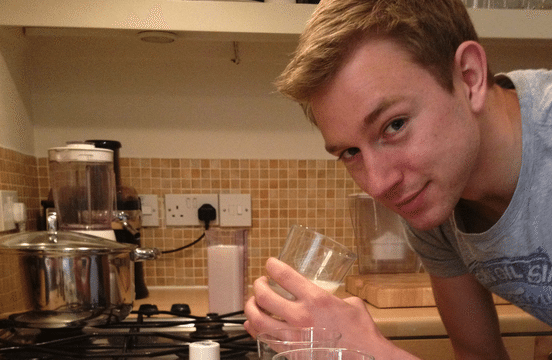 HP Wild Holding AG is the family office of Dr. Hans-Peter Wild, a global food and beverage entrepreneur. Seedrs reported that the offer was for £6.15 per share. 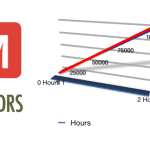 The first crowdfunding round was at £1.414 per share. 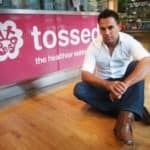 The second crowdfunding round on Seedrs in 2016 raised at £2.85 per share representing a 2.16x return or 3.08x, and no CGT to pay, taking EIS benefits into consideration. Seedrs investors also invested in an Oppo convertible instrument in 2017, and they will receive a 1.5x return on their investment. HP Wild Holding is expected to keep the founding family members in place as management. They will also continue to be majority shareholders. 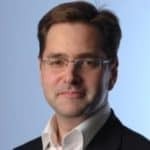 The company is only looking to purchase shares from external shareholders including Seedrs. This entry was posted in Global, Investment Platforms and Marketplaces, Offerings and tagged charlie thuillier, hp wild holding, jeff lynn, oppo ice cream, seedrs, thomas pfisterer. Bookmark the permalink.